Only 3% of South Africans with credit have checked and understood their credit report. If you’re hoping to increase your credit score, there are a number of ways you can make this happen. 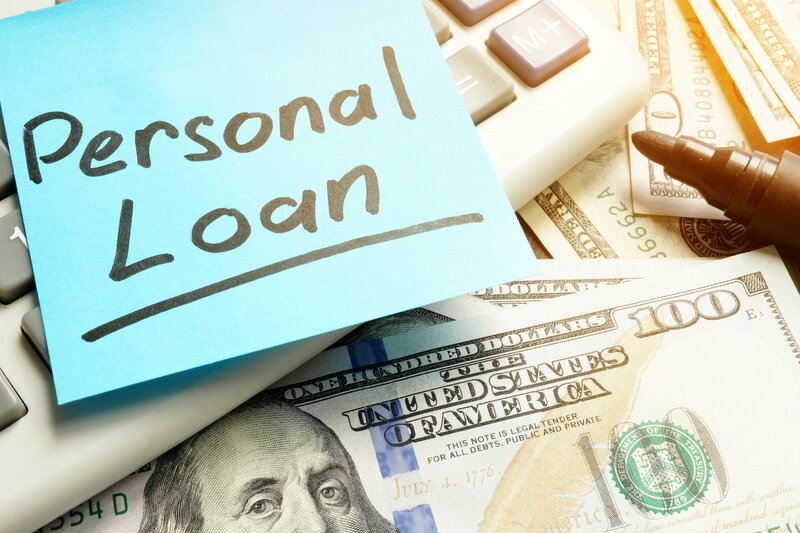 In this article, you’ll learn how you can use personal loans to build credit, making it easier for you to get credit in the future. Your credit score is a three-digit number which represents your entire credit history. It allows lenders to see if you can be trusted to pay back what you owe in full and on-time. There are a few different factors which impact this score in South Africa. A big part of your score is determined by your payment history. The longer your credit, with the more on-time payments, the better your credit score will be. You’ve probably also heard of blacklisting. This isn’t an actual list, but it means you have a negative listing on your credit record. This could mean you have a judgment against you or you’re in arrears. Credit providers can see this and will be unlikely to lend to you. To get off the blacklist, you’ll need to settle any accounts in arrears, pay off any current debt, and monitor your credit report to ensure it’s accurate. If you have bad credit, you may not be able to get credit when you need it. If lenders see you as a high risk, they’ll often charge you much higher interest rates if they do lend to you. If you work in an industry like banking, potential employers may even check your credit score to see if you can be trusted. And if you’d like to purchase your own home one day, your credit score will impact whether you’re eligible for a home loan, and what interest rate you’ll pay. Luckily, there are a few things you can do to build credit. As mentioned, these include paying on time and avoiding negative listings. But you can also use personal loans to rebuild your score and demonstrate that you can be trusted with credit. You can use these loans in a variety of different way. For example, if you find a great loan with a lower interest rate than your credit cards, you can use it to pay off those credit cards and save yourself those high-interest payments. The most important thing to remember is to always make your personal loan payments on time. If possible, pay it off early, and avoid borrowing more than you can afford. This will increase your credit score and show lenders that you can be trusted with credit. A low credit score can impact your life in many ways- from the interest rates you pay to your ability to get credit. Luckily, you can use personal loans to build credit, increasing your score for the future. To learn more about your options for a personal loan, get in touch today.